How to plan a trip in the crisp, less-crowded season. 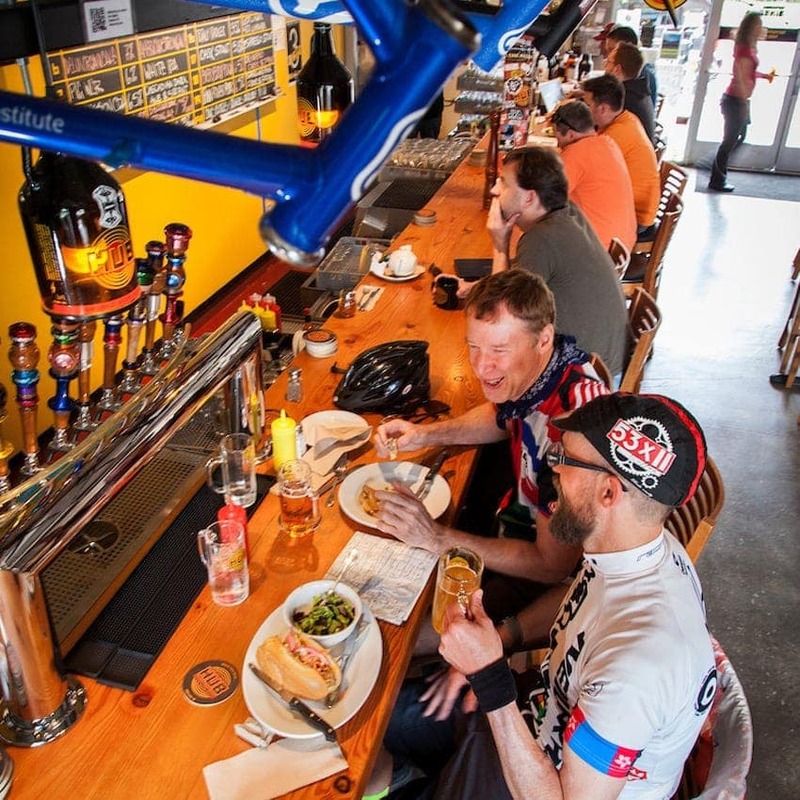 Combine Portland’s love of craft beer and biking by planning your own bicycle brewery tour. With more than 75 breweries in city limits, even the biggest beer snobs will find their happiness — plus, the crisp autumn temperatures and views of changing foliage over the sparkling Willamette River are sublime. No bike? Rentals can be found around the city, or hop on a bike share with BIKETOWN. 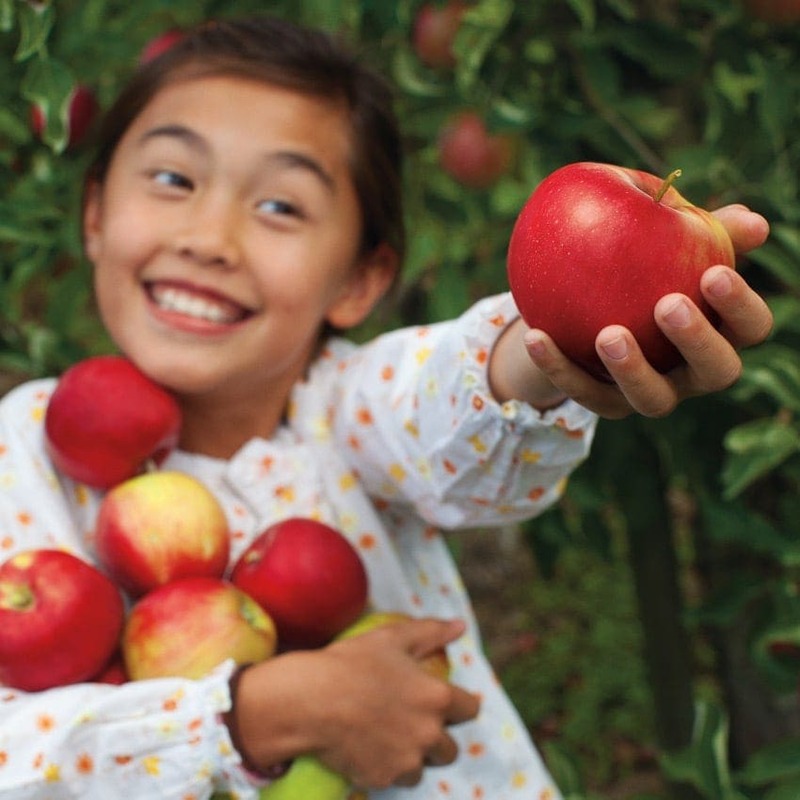 Fall is apple and pear season, making it prime time to tour the Hood River Fruit Loop. The drive out here itself is one of the most scenic in the West, but along the way, find a myriad of orchards where you can pick fruit and sample fresh cider. A handful of wineries, pumpkin patches and many more surprises sweeten the deal. 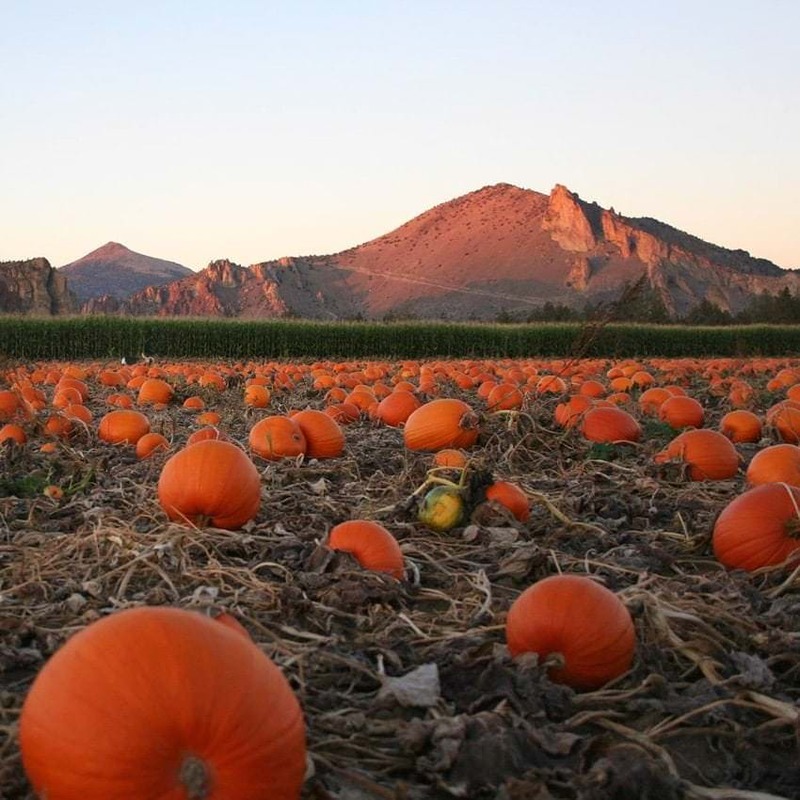 Speaking of pumpkins, Central Oregon is a top spot for taking an adventure while searching for jack-o’-lantern fodder. Try DD Ranch with a great pumpkin patch as well as a hay maze and petting zoo, or Smith Rock Ranch with a giant corn maze, pony rides and more. The settings of both, near the towering spires of Smith Rock State Park, is lit up to perfection at this time of year. 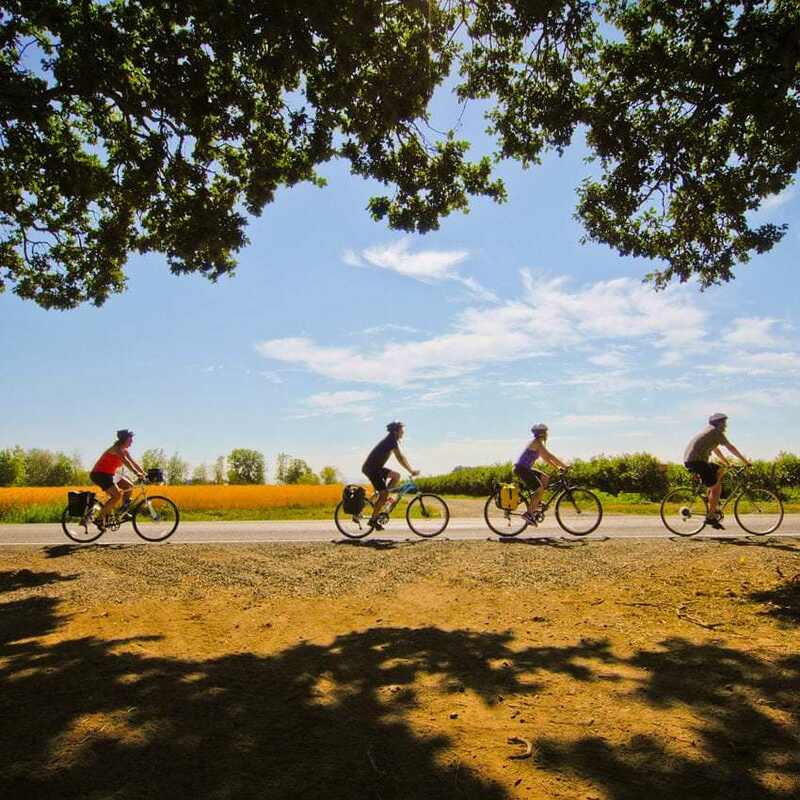 For some of the best fall colors, explore Oregon wine country on the Willamette Valley Scenic Bikeway. While the walnut leaves turn golden, the grapevines contrast with bright reds and oranges. Stop in to taste wines along the way. 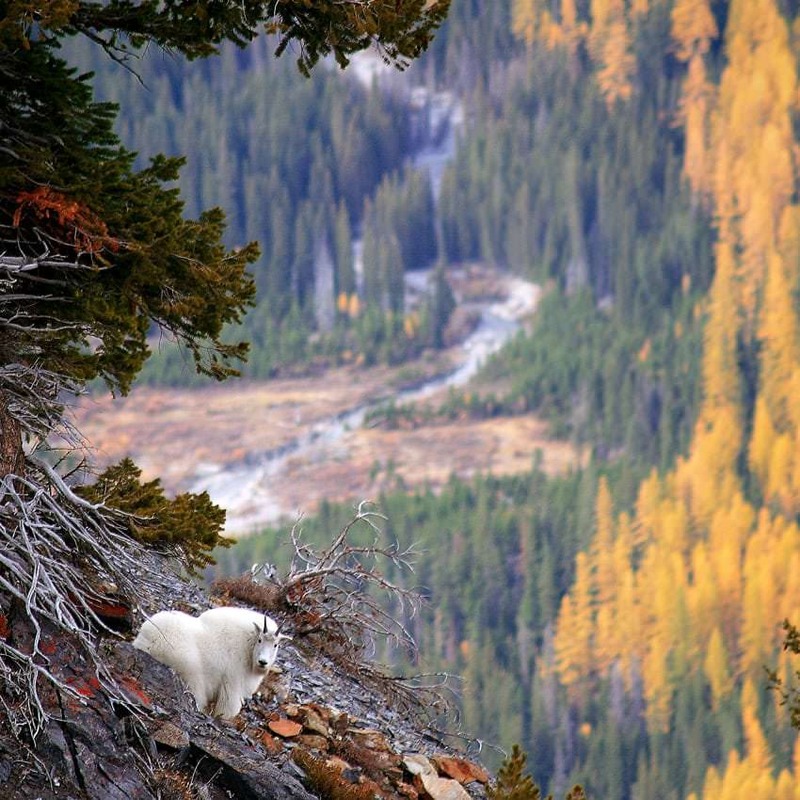 If pleasure driving is more your style, fall is a wonderful time to enjoy the Volcanic Legacy Scenic Byway. The volcanoes, cinder cones and lava flows look even more otherworldly when surrounded by fall colors. 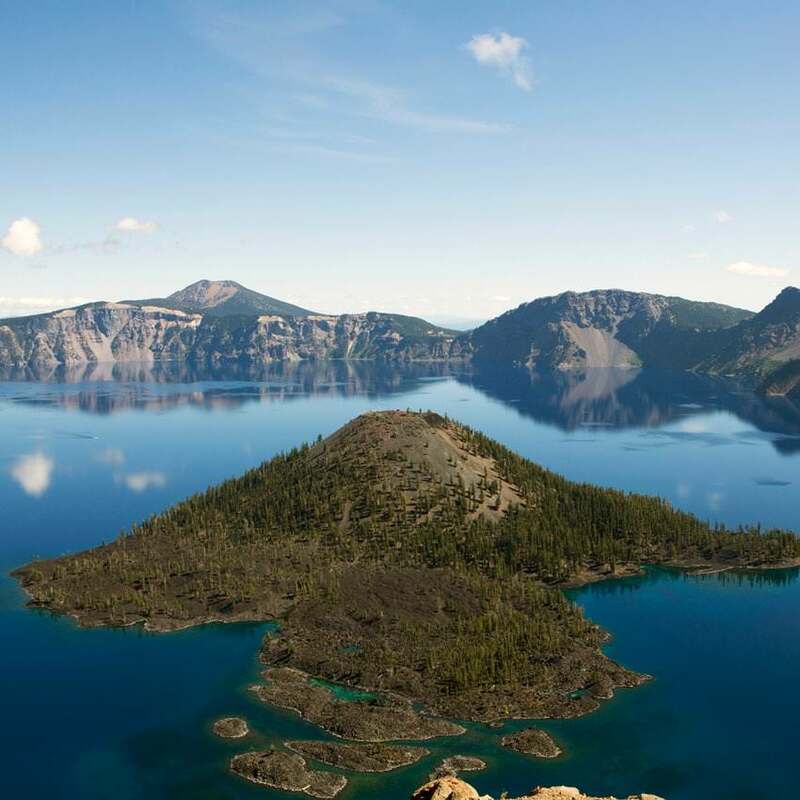 The route leads from Crater Lake National Park through forest and moon-like landscapes all the way to the California border. Fall in Oregon is a time of harvest, music and offbeat fun that’s best exemplified by the state’s festivals and events. Maize at the Pumpkin Patch (September and October): Get lost in the immensely popular corn mazes on Sauvie Island during the day or, even creepier, at night. The Maize at the Pumpkin Patch is the biggest in the area. While you’re there, pick up a pumpkin to carve. It opens early September and runs through October. West Coast Giant Pumpkin Regatta (October 19, 2019): If you ever wanted to watch people dress up in elaborate costumes and race down a river in giant pumpkin boats, here’s your chance. 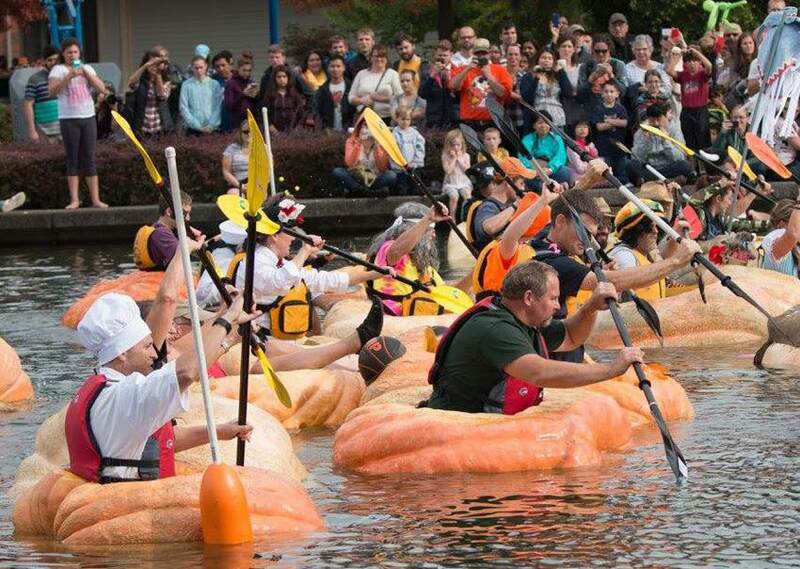 The West Coast Giant Pumpkin Regatta takes place in Tualatin each October and promises great family fun. Oregon Shakespeare Festival (March to October): Ashland’s Oregon Shakespeare Festival is one of the best-known events in the state, and fall is a lower-key time to experience it. There are plays penned by the bard, of course, but others are inspired by everyone from Homer to Disney. All can be enjoyed by young and old through October. Northwest Food & Wine Festival (November 9, 2019): Those intent on sampling the bounty of the Pacific Northwest will find much of it in one space at the delicious Northwest Food & Wine Festival, held in early November at the Oregon Convention Center in Portland. Taste from a selection of more than 600 wines and dishes from 50 top restaurants. Portland Book Festival (November 9, 2019): Portland gets literary via readings, presentations and workshops during the one-day Portland Book Festival, one of the nation’s most celebrated festivals dedicated to the written word. There are also book fairs, children’s events and, of course, the city’s beloved food trucks to feed bellies of the minds. 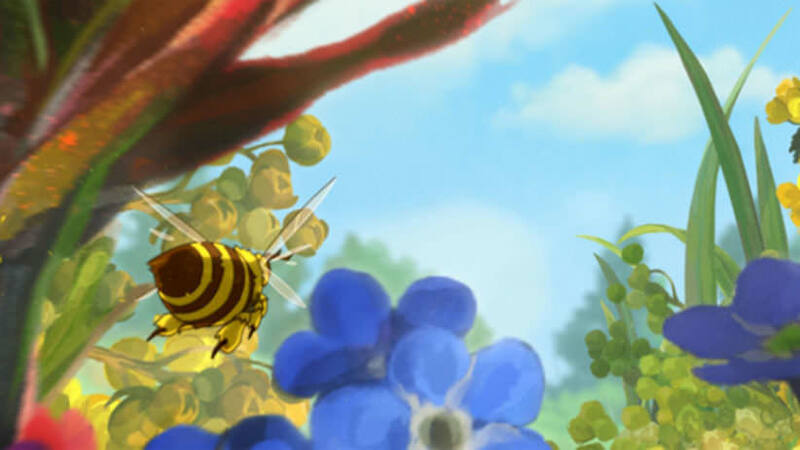 Northwest Filmmakers’ Festival (November 13-17, 2019): The five-day Northwest Filmmakers’ Festival in early November showcases the year’s best films from Alaska to Oregon. Watch short to feature-length films and learn about the region’s up-and-coming filmmakers. Wine Country Thanksgiving (November 29-December 1, 2019): In its 37th year in 2019, the Wine Country Thanksgiving turns turkey day into pinot noir weekend. Sample the region’s best vintages alongside great food and music. Oregon weather is unpredictable this time of year, so check the forecast and be prepared for icy temperatures and roads. 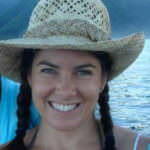 Use TripCheck.com for road conditions and closures. It’s a good idea to carry chains this time of year if you’re headed to the mountains or Eastern Oregon. Wherever you go, follow these Leave No Trace tips.